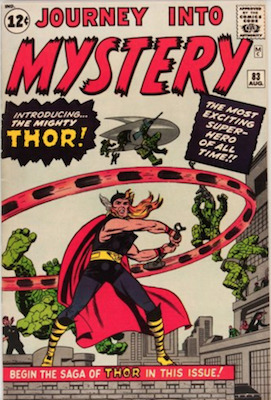 Journey into Mystery #83 saw the origin and first Appearance of Thor! WARNING: REPRINTS EXIST. See below for details and how to identify whether you have a reprint. With the rise of the superheroes in the Silver Age, Stan Lee and Jack Kirby wanted to make someone even stronger than the Incredible Hulk, but they weren’t sure of the best way. Taking inspiration from Norse mythology, Marvel decided that Thor, the Viking God, would their next big character. 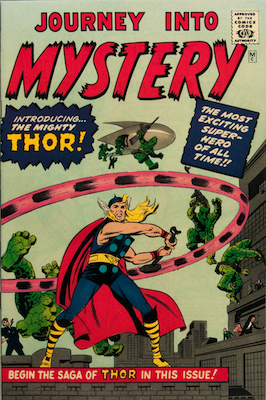 Thor makes his first appearance in Journey into Mystery #83 (1962), along with his legendary hammer Mjolnir. But before Thor was a god of legend, he was the normal Doctor Donald Blake. While on vacation in Norway, Blake sees an alien ship (Stone Men from Mars) landing near him. Hiding in a cave, he finds a walking stick. When struck on a rock, the stick becomes Mjolnir and Blake is transformed into Thor! While his origin is slightly changed later, it turns out that Blake had always been Thor, but his father, Odin, wanted Thor to experience life as human and wiped all memories of godhood from his mortal brain. Beginning with Journey #83, the series was dedicated to the adventures of Thor. 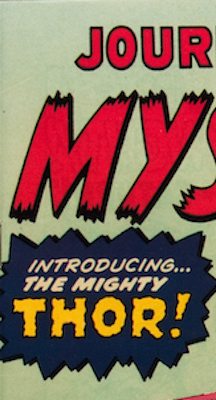 By issue #126, it was renamed simply to The Mighty Thor. 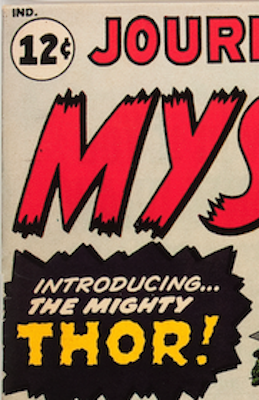 The first appearance of Thor is a piece of comic book history, and Journey into Mystery 83 can net owners a nice payday. The record sale for a JIM #83 in CGC 9.4 condition is $217,000. 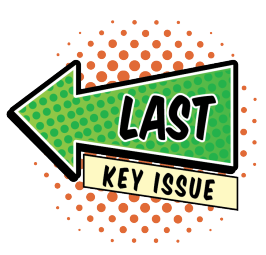 If you have a copy of JIM #83, click here to get it appraised FREE. It can be easy to get excited when you see a Golden Record reprint of the mega Marvel keys from the early 1960s. Even I have been fooled a couple of times! They have NO PRICE on the front cover! The big giveaway is the lack of a price box. 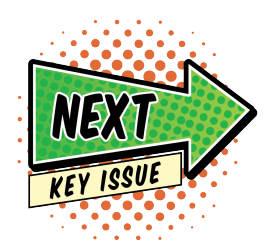 It's an easy one to overlook when you see a high-grade key issue and your pulse begins to race... See images below. The four titles reprinted by GRR were FF #1, Avengers #4, Journey into Mystery #83, and Amazing Spider-Man #1. 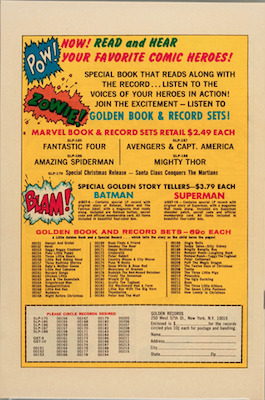 The reprinted comics had slightly different covers, along with an LP record of the story. While the Golden Record reprints are worth a fraction of the originals, they are still collectible -- especially since for many collectors, the original issues are well beyond their budget. Mint condition Golden Record comics are now highly sought-after. 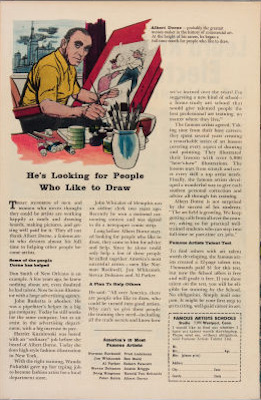 They are often found in great shape, because the record protected the comic book from damage over the years.